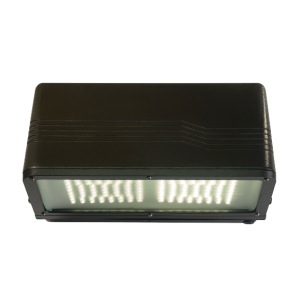 The 100W FALCON is a Traditional Forward Throw LED Wallpack with a UL wet listed die cast aluminum construction and borosilicate glass lens finished with all stainless steel hardware. 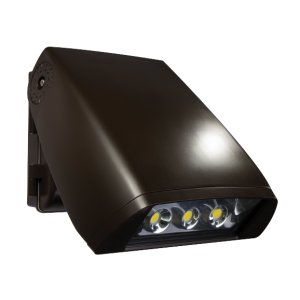 Its high output is due to premium Samsung® LED’s and YG® driver technology. 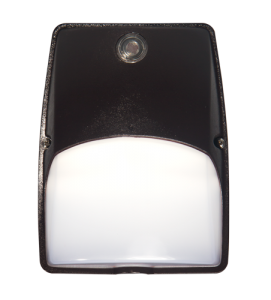 It mounts to standard 4 inch square electrical junction boxes with alternate mounting possible via universal mounting ring. 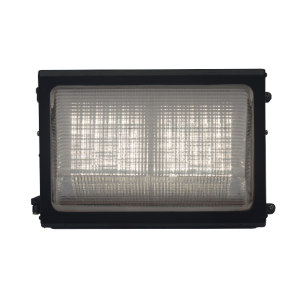 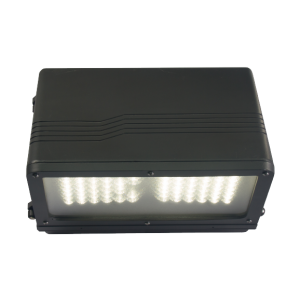 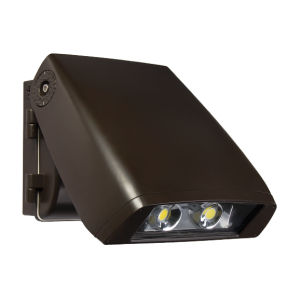 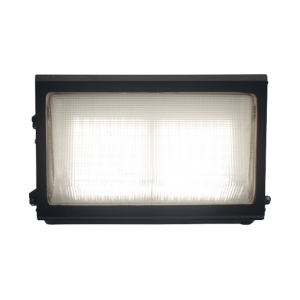 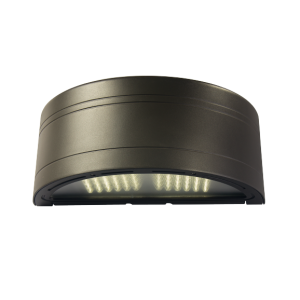 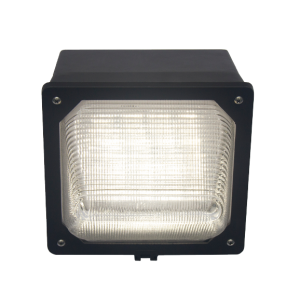 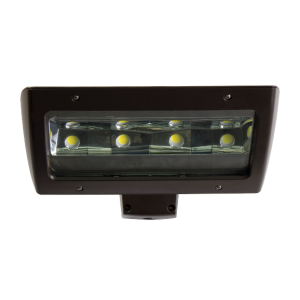 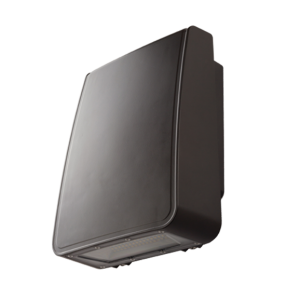 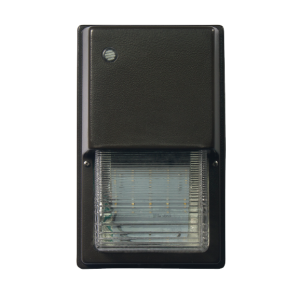 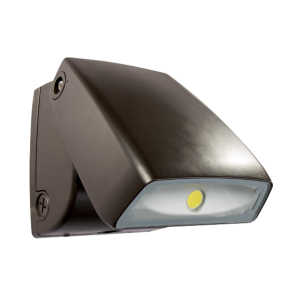 It is rated for wet locations, making it suitable for various environment such as building facades, parking areas, garages, pathways and perimeter lighting. 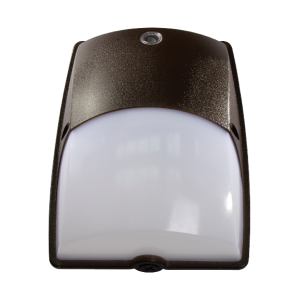 – Housing: Precision die-cast aluminum with borosilicate glass lens finished with all stainless steel hardware. 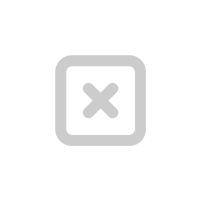 – UL Listing: Wet listed for outdoor use.